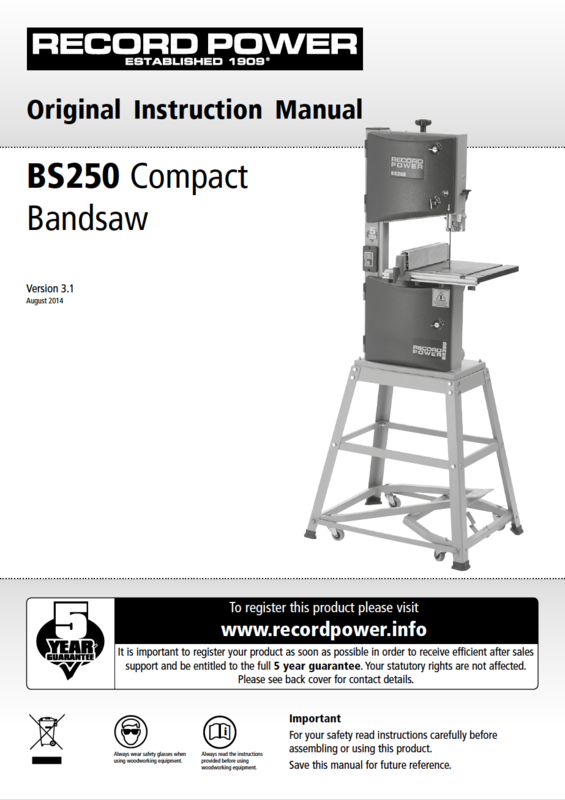 With a cast iron table at the heart of this compact machine it is designed to offer those with limited space or budgets a real bandsaw with sensible capacity and performance, as an alternative to lightweight hobby machines. 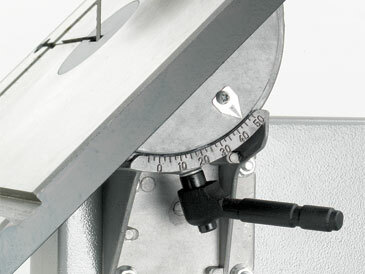 The BS250 should not be confused with the lightweight hobby machines available in the market at a similar price. It shares the same essential build qualities as its larger cousins – strong steel frames, dynamically balanced bandwheels, cast iron tables and an induction motor. 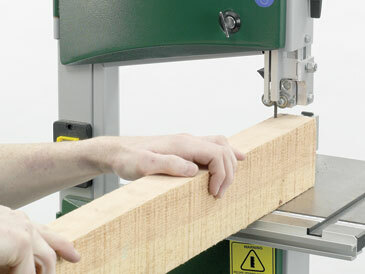 It has been designed to offer the user with space restrictions a serious machine in compact form. 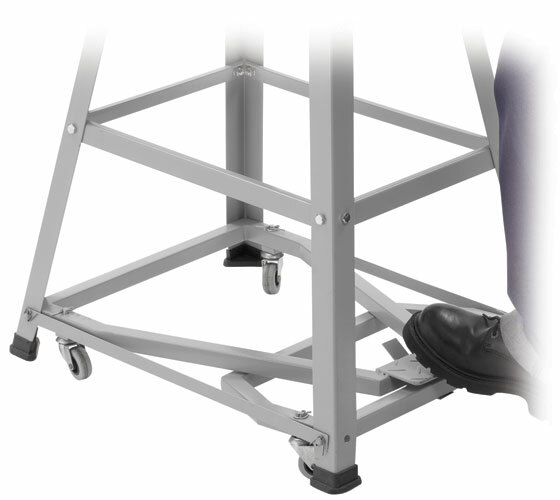 The machine can be bench mounted or fitted to the optional stand and wheel kit, providing great flexibility in a tight space. The optional stand and wheelkit allow the BS250 to be moved easily around the workshop. 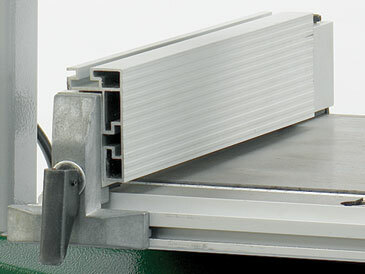 To provide more than adequate tension for blade capacities of this model. 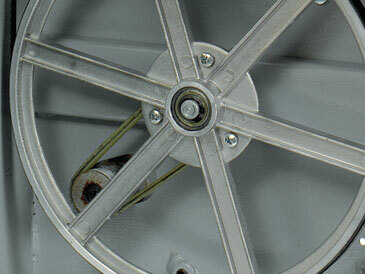 Are simple to set and easily adjustable. Require no maintenance during the life of your machine. 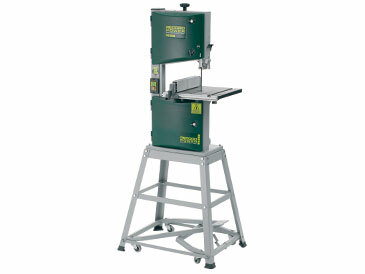 Large 120 mm depth of cut and 240 mm throat depth make this a compact machine capable of serious work. 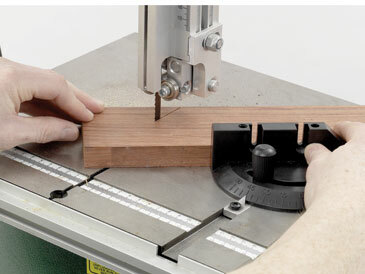 With cam action lock for ease of use and simple tension adjustment for clamping strength. (clamps at rear of table). 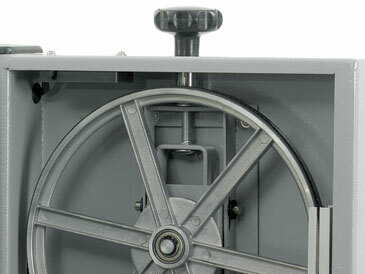 A solid, finely ground cast iron table provides an ideal and low friction work support. 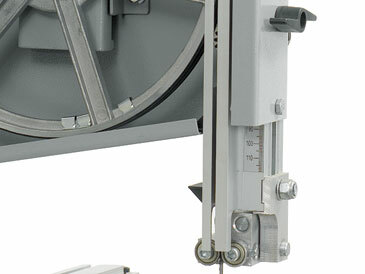 Table tilts from 0 - 45º on a solid trunnion with easy to read scale. 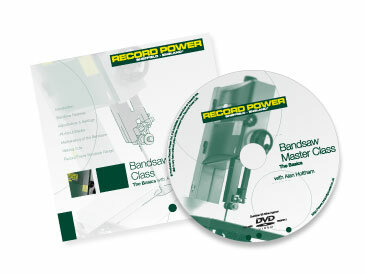 Presented by Alan Holtham, this indispensable DVD gives a thorough and comprehensive introduction to bandsaw use, setup, maintenance and blade choice. 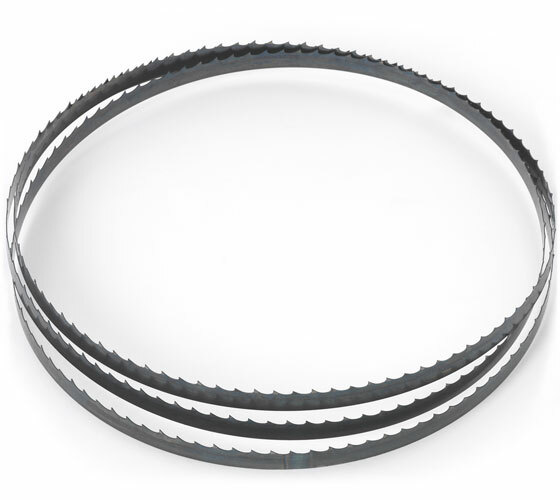 Blade Width Capacity: 1/4 - 1/2"